A good school record with preferably a technical background but not essential. A minimum of three Standard Grades (now National 5) passes preferably including Mathematics, English and/or Physics plus Technical subjects would be an advantage. 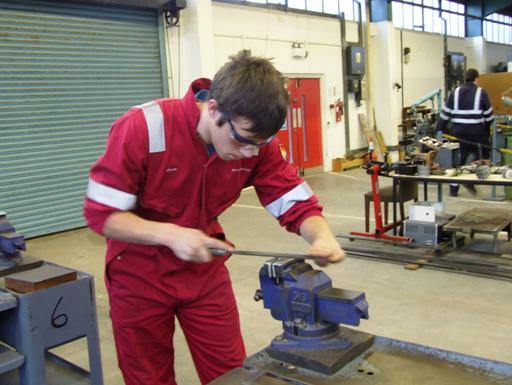 The Modern Apprenticeship consists of a period of Off-the-Job training, Core Skills, to SCQF Level 5, Work Based training and further education. On successful completion candidates are awarded a Certificate of Modern Apprenticeship.